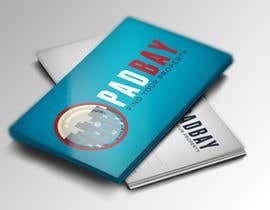 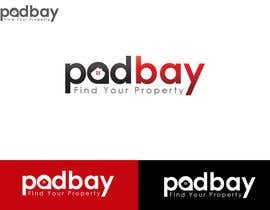 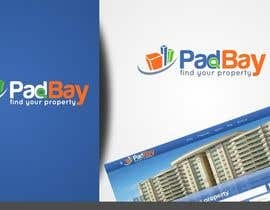 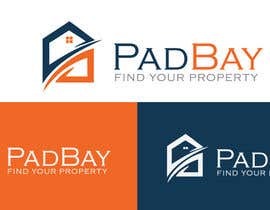 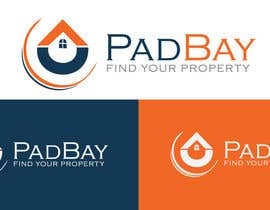 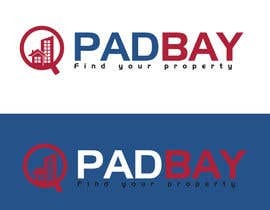 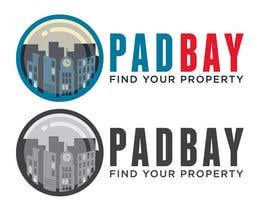 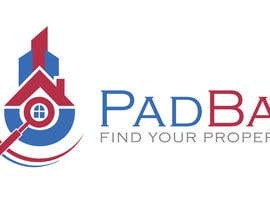 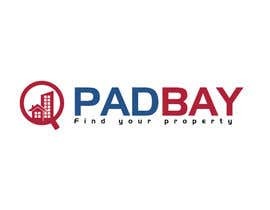 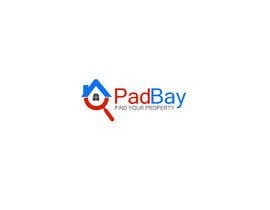 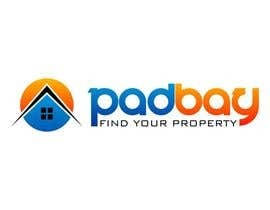 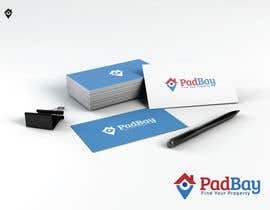 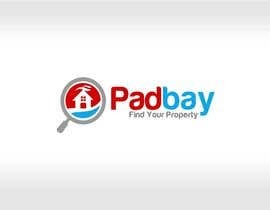 Padbay is a Real Estate website in Brazil, offering Brazilian properties for sale and rent. 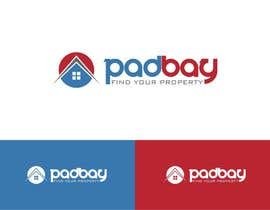 We need a logo to be designed for our website which uses the same colour scheme as the website itself. 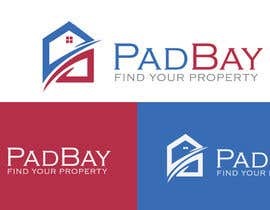 In other words, the logo has to match the look and feel of the website (and not the other way around) and obviously the logo also has to look & feel like a Real Estate company. 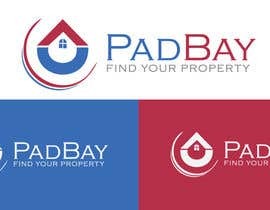 Please refer to [login to view URL] for the colour scheme (which are blue, red, grey and white).